Buying a home is a lengthy process and for first time home buyers, there are plenty of mistakes that can be made. It is important to work with an experienced real estate agent as well as mortgage lender to ensure that no mistakes are made and you are getting the best deal for your family. Below are a few tips on what mistakes to avoid so you can feel secure in your new home purchase. One of the biggest mistakes that new home owners make is spending too much on the home. Before you start your search, it is important to be pre-approved via a mortgage lend. Pre-approval will give you the information you need to see how much home you can afford, secure an interest rate as well as see what your monthly payment might be. Just because you can afford a $500,000 home does not mean you should spend that much. Sit down and determine how much house payment you can afford and find a home that meets that criteria so you do not find yourself drowning in debt due to not being able to pay your house payment. 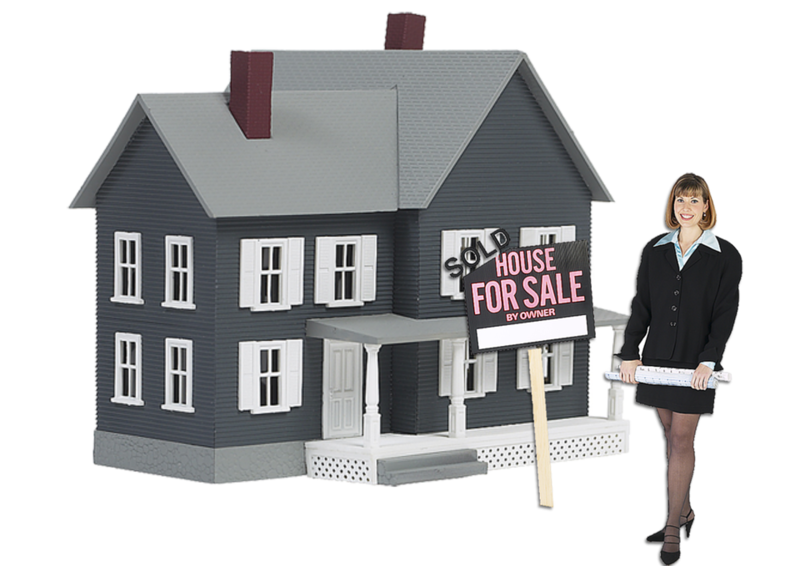 While you can look for homes on your own, it is recommended that you work with an experienced realtor. With a realtor, you will be able to find a home that meets your search criteria and have an ear to discuss potential haggling on the price of the home or concessions. You will have someone in your corner that knows the market and can get you the best deal on the home. You may also have trouble understanding some terminology or the process of making an offer, something that a realtor can assist you with. When you begin the search for a new home, you may be so excited that you declare you love the very first home you see. Never jump to buy the first home you view. See several homes in various areas based on your search criteria to ensure you make an informed decision. The process of buying a home should be considered carefully. Once you have found a home you wish to purchase, the mortgage process will begin. Most home buyers have no idea how the process of a mortgage actually works. This is why a professional and experienced mortgage lender is a must. With an experienced lender, you have someone on your side who can provide you with a clear understanding of what you are getting in to. Be sure to understand all terms involved and ask your mortgage lender to go over all paperwork with a fine tooth comb. Many times, potential home buyers end up owing more money after the initial purchase due to paperwork issues. With a professional mortgage lender, all paperwork should be reviewed thoroughly to avoid any mistakes. Take great care in your new home search and you will be successful in avoiding such pitfalls of home ownership!